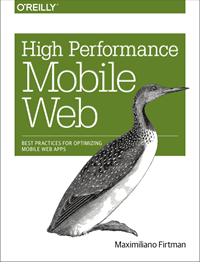 O’Reilly has just made available the final edition of “Programming the Mobile Web” book in printed and ebook format, ready for purchase in different formats (PDF, ePub and mobi) suitable for Kindle, iPad and other readers. For offline and even other online stores (Kindle Store, AppStore) it will be available in the following weeks. It’s good to see this project comes to reality! Bought the ebook and reading it now. Information rich and a must read for all who wants to start programing in mobile!